Snow Plows: ultimate solution for your snow-related problems - Ford F150 Forums - Ford F-Series Truck Community. Nearly all residents of northern states, experienced the full spectrum of inconveniences that have been caused by severe winter weather. Sadly, the 7 day weather forecast for US, predicts anything other than quickly approaching significant winter storms. So today, we'd like to talk about snow plows, the versatile accessories, which could make your life much easier this winter. 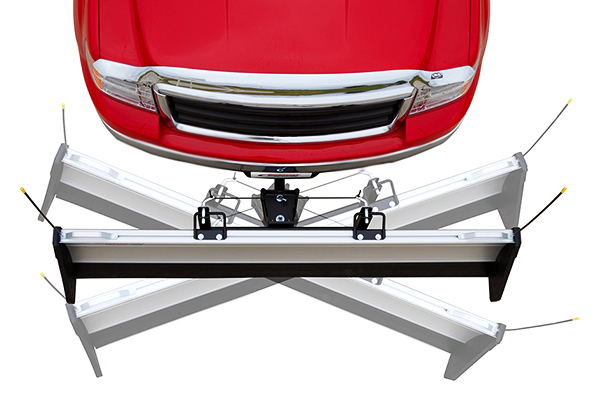 * You can install snow plow hardware into the vehicle's front hitch, far before the snow actually hits. When the time comes just add the blade itself and enjoy your cleaned-in-a-minutes drive way. 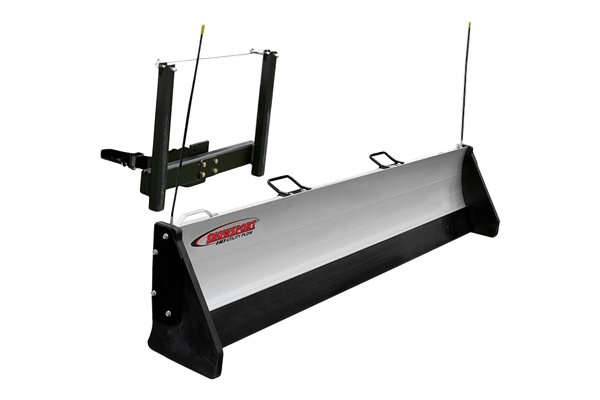 * The mounting kit, the blade and the plow system itself can be stored in the garage. 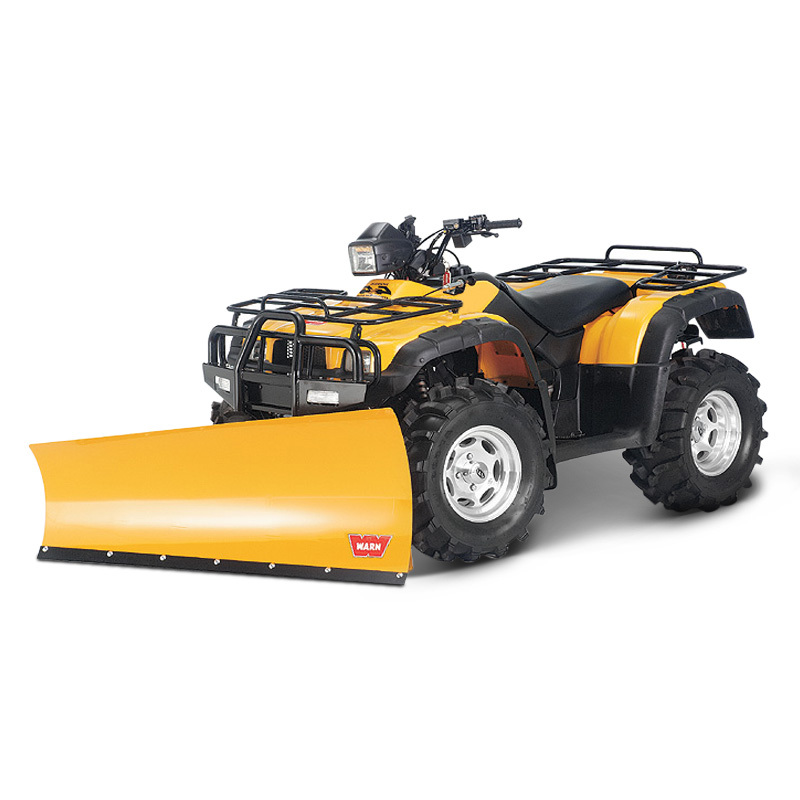 * We offer the snow plow systems for almost all kinds of the trucks, SUVs and even ATVs. Snow must go on, but don't let it ruin your day! Feel free to leave your questions and price quote inquires in the comments below. Make your life much easier without hassling with shovels or snow blowers in the cold. 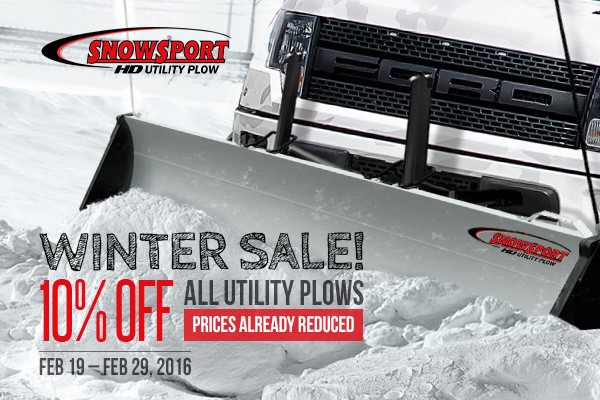 We have a great offer for you - buy any qualifying UTILITY PLOW from SnowSport and save 10% OFF the original price! Prices on the website are already reduced. This special offer is valid from February 19 through February 29, 2016. Don't miss your chance to use the best deal now! Comments and inquiries are very welcome!